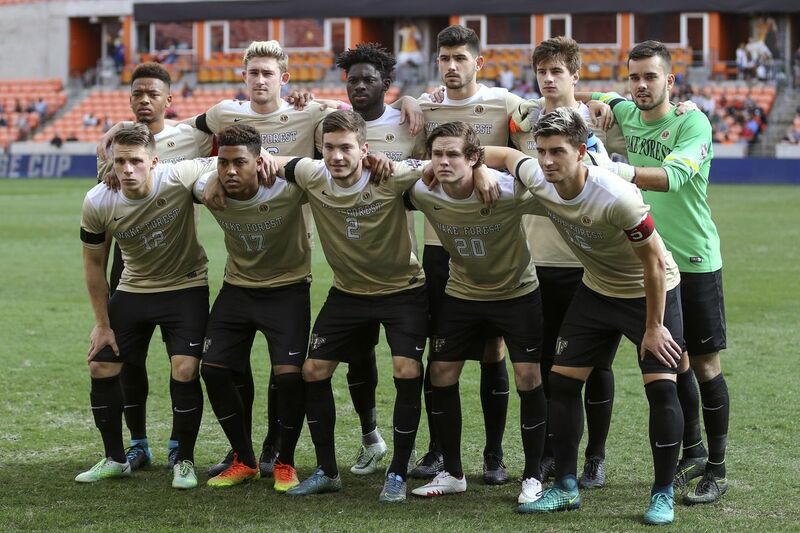 Wakeforest Soccer Camp – Page 2 – All the football you need! All the football you need! Will identity cards resolve hooliganism in the 2018 FIFA World Cup?